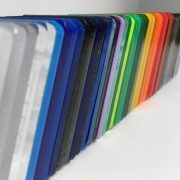 Makrolon Hygard BR is an ultra high grade bullet resistant plastic sheet, often used a glass alternative. 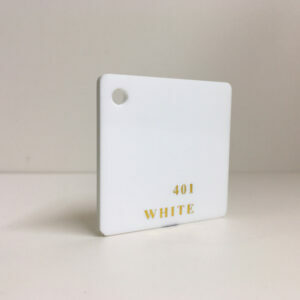 Made from polycarbonate and often referred to as bullet proof plastic (although this term is a myth as nothing is ever bullet “proof”) is an ultra high grade of plastic sheet designed for high security applications including security screens in banks and financial institutions, protection vehicle customisation, heavy machinary and correctional facilities. 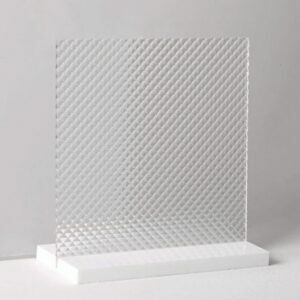 For our cut to size polycarbonate sheets a $40 cutting charge has been built into the price. 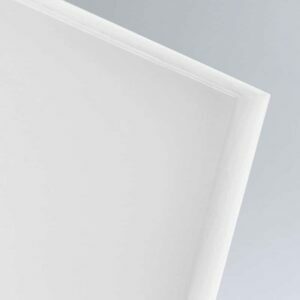 Makrolon Hygard BR is constructed with a thick sheet of PMMA, wedged in between 2 sheets of polycarbonate with a special interlayer bond holding it all together. Makrolon Hygard bullet resistant plastic sheet is also UV resistant, having the benefits of the UV2 range. 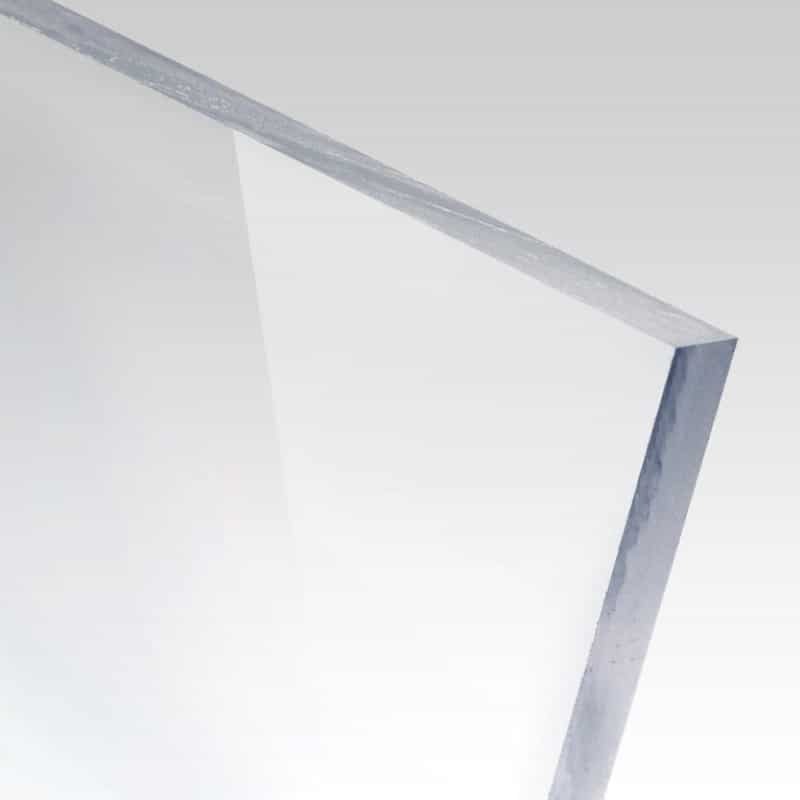 Naturally a very strong plastic sheet with high impact resistance, polycarbonate provides a lightweight and cost effective solution to bullet resistant glass windows.